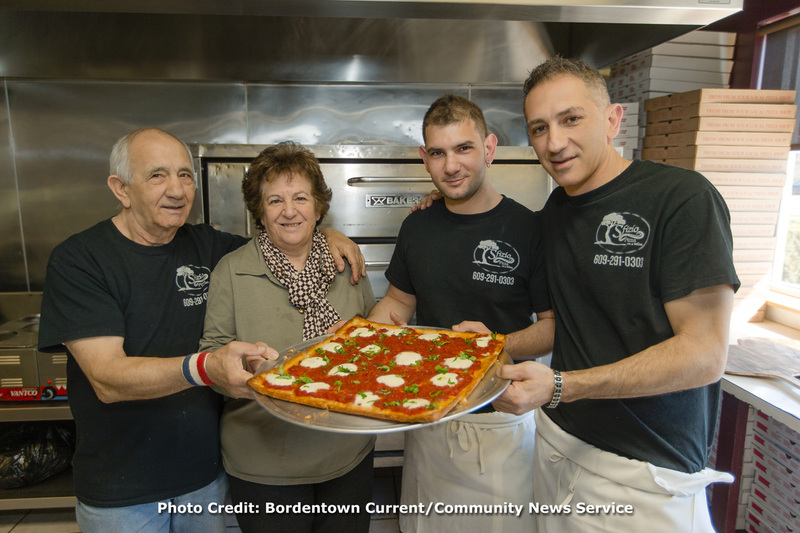 Local owners and brothers, Marco and Claudio Lubrano, are pleased to announce the opening of the area’s newest pizzeria, Sfizio Pizza on Route 206 in Bordentown, just south of the Farnsworth Avenue intersection. The Lubrano brothers, originally from the town of Monte di Procida, Italy, have resided in the Bordentown/Hamilton Area for over 25 years. Both have had extensive experience in the local industry-- from working with the distribution of fresh ingredients, to the skillful creation of pizzas and Italian cuisine. This has inspired them to create a unique menu which is a combination of authentic, traditional flavors and ingredients from Italy with innovative, fresh creations to satisfy those looking for something uncommon and exceptional. 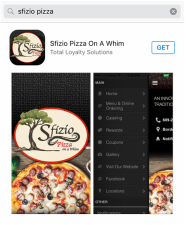 Sfizio Pizza’s menu offers hand-tossed, oven baked pizza in a variety of gourmet combinations. Favorites include the Bruschetta Pizza (arugula, freshly diced tomato, red onion, red peppers and Kalamata olives), Brooklyn-style Margherita Pizza (plum tomato, fresh mozzarella, EVOO and fresh basil), Arugula Pizza (arugula, fresh mozzarella and prosciutto), Famous Chicken Buffalo Pizza (buffalo chicken, chopped celery and crumbled blue cheese) and Eggplant Pizza (breaded eggplant, plum tomatoes and fresh mozzarella). Handcrafted sandwiches and Panini, freshly tossed salads, tempting appetizers, flatbreads and Italian classics such as Chicken Parmigiana and Baked Ziti are also available. Delivery available within a 4 mile radius and includes areas of Bordentown, Florence, Mansfield and Chesterfield. ​Also now offering Gluten Free Pizza! App Now Available for Android or iPhone! Look for coupons in this month's Clipper Magazine! a strong craving, a special treat or whim. ​and you won’t be disappointed!